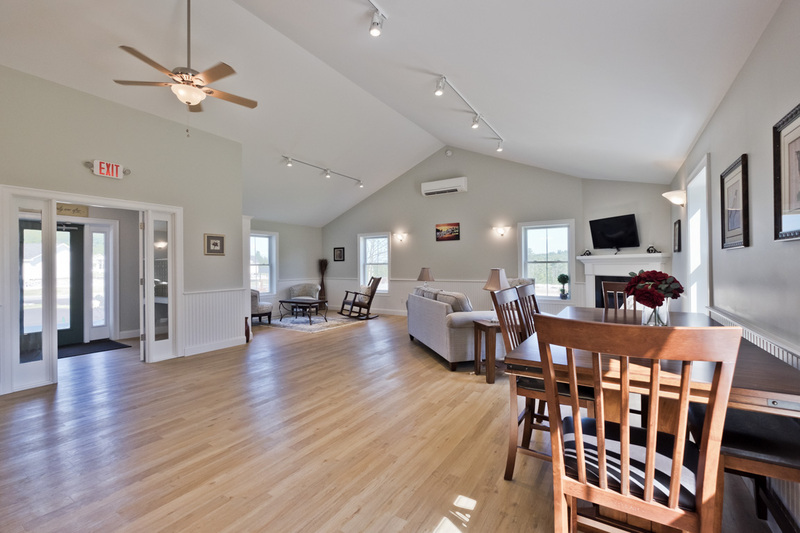 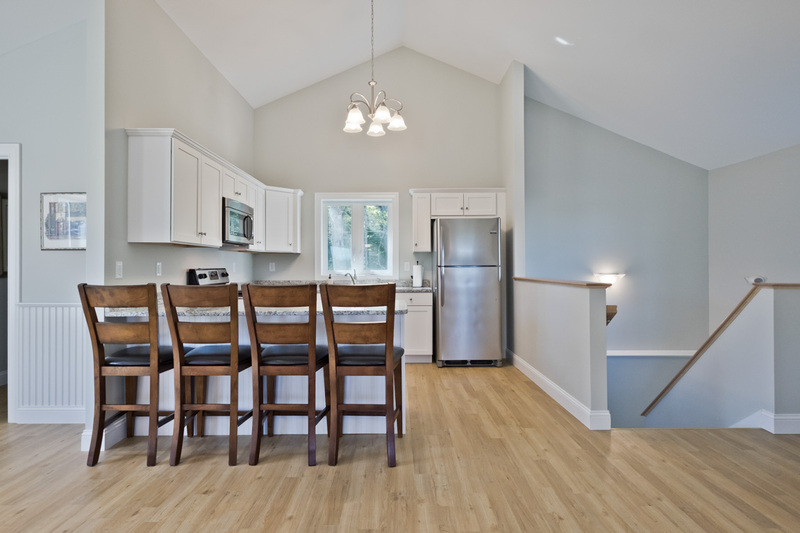 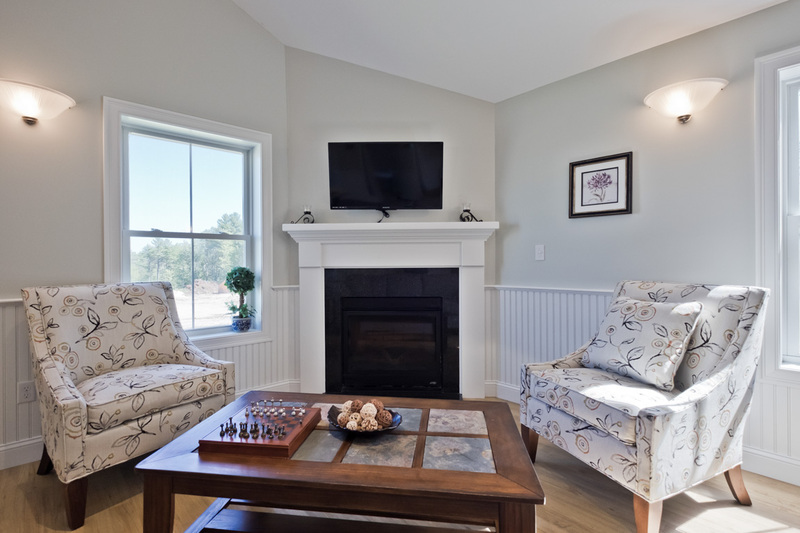 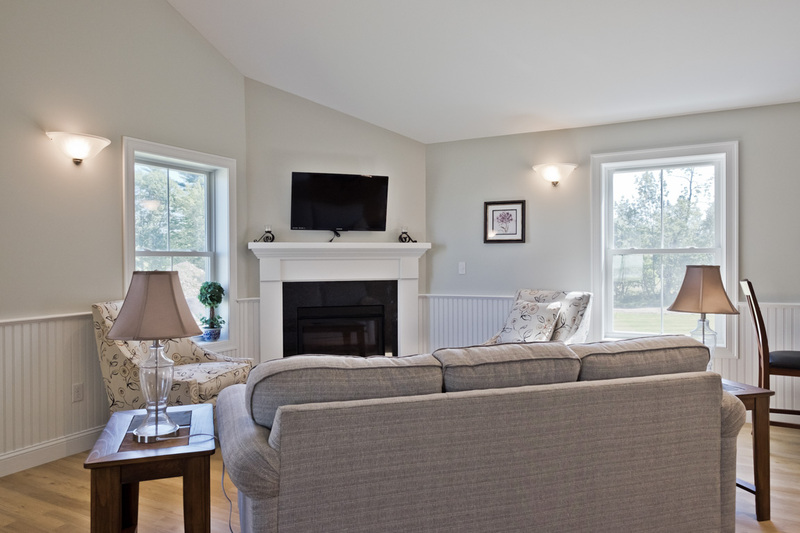 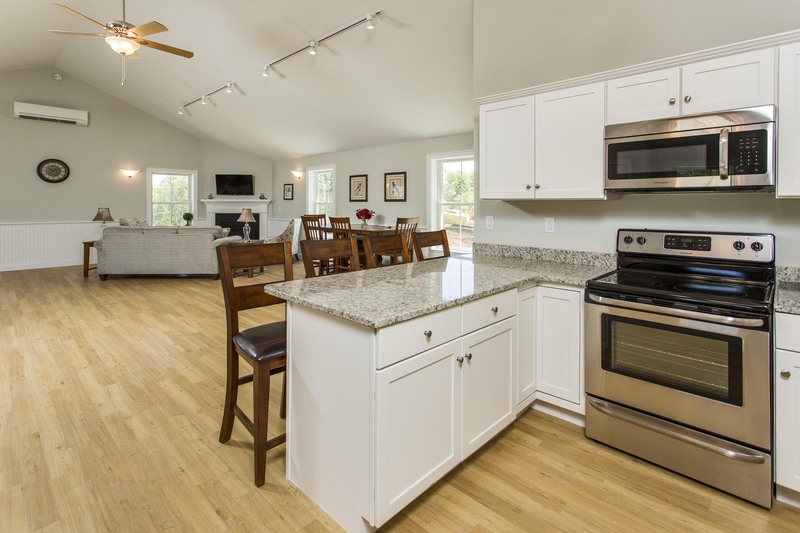 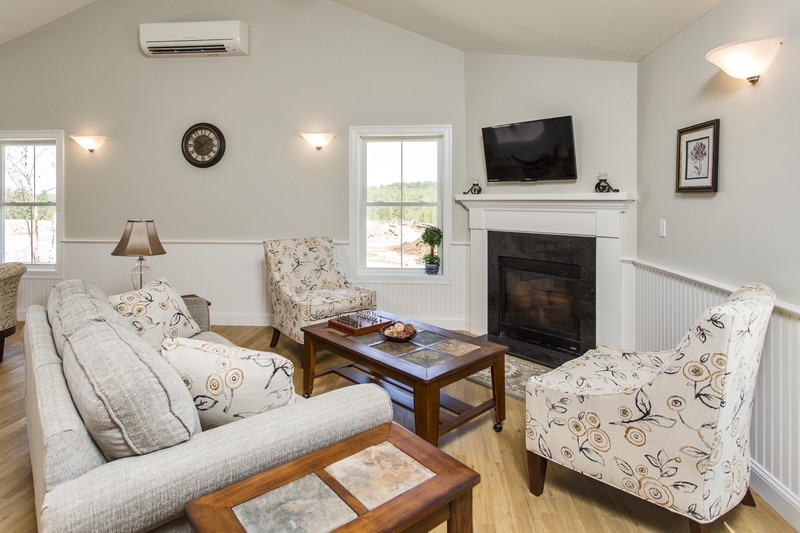 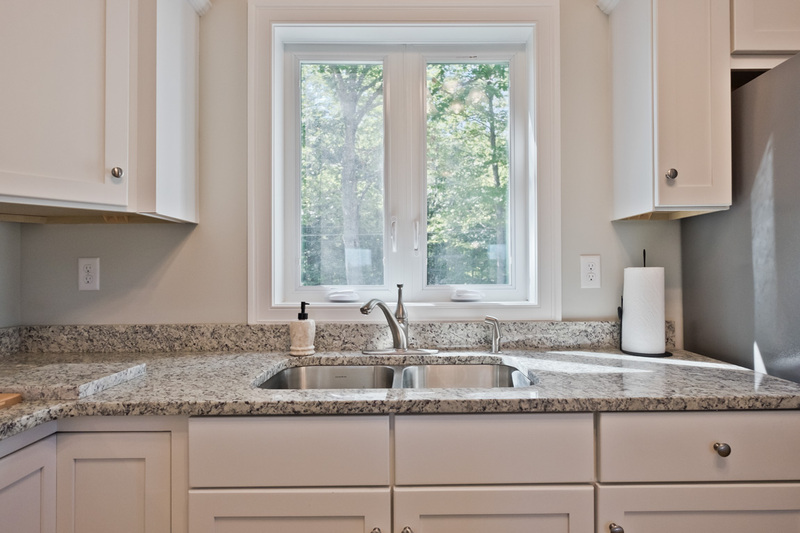 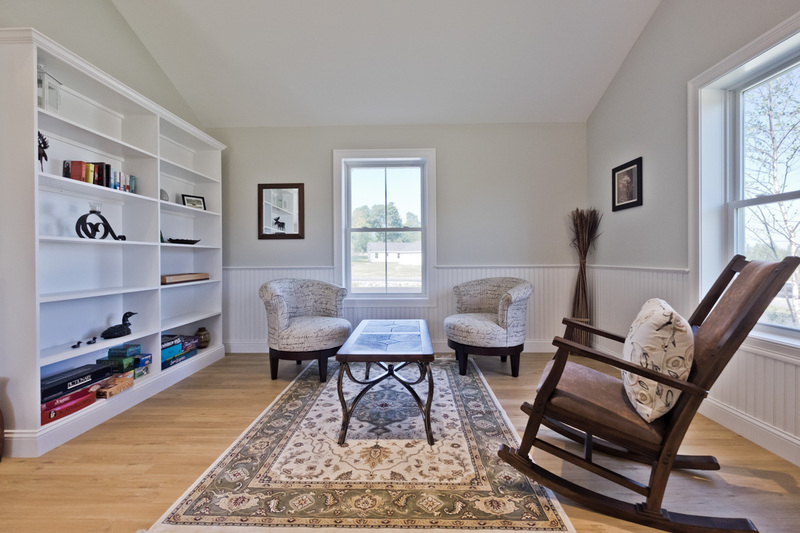 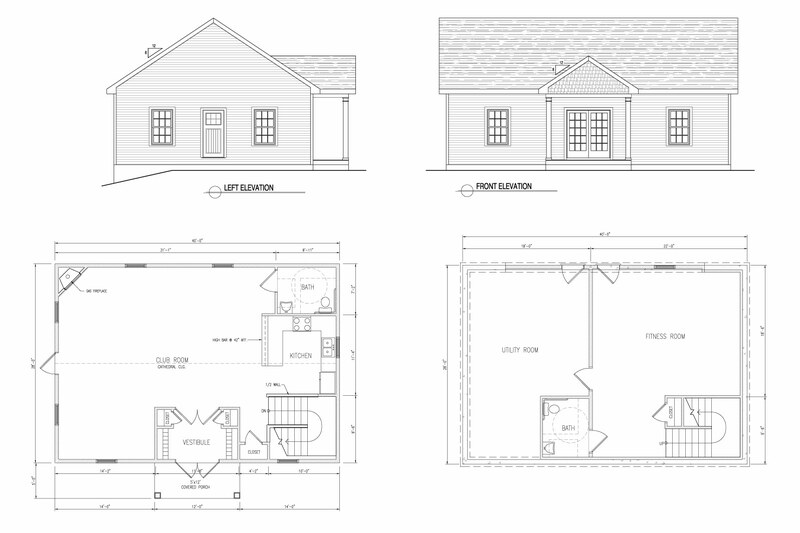 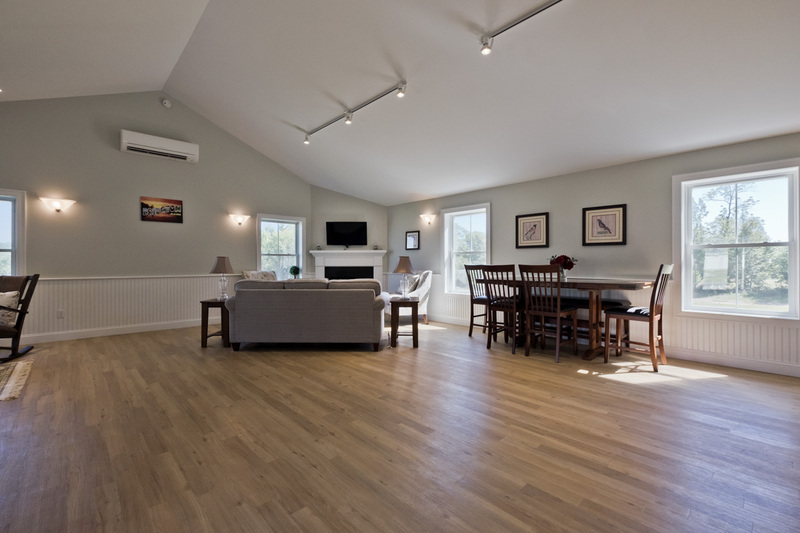 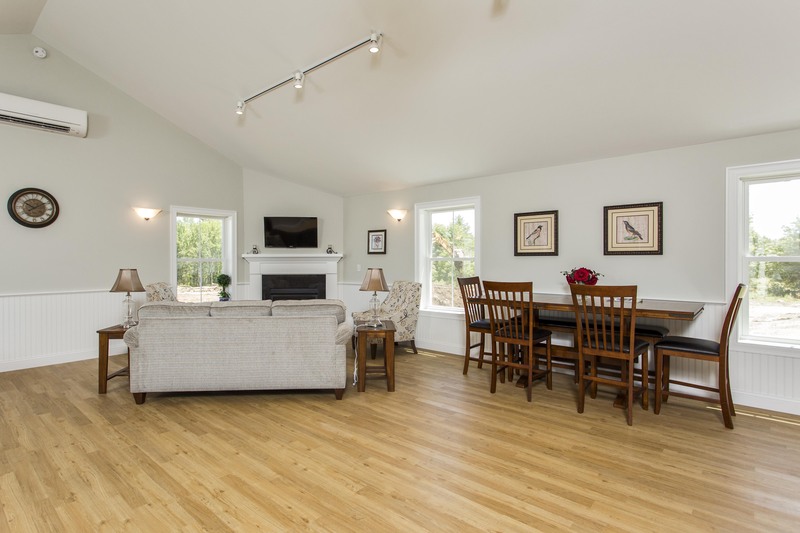 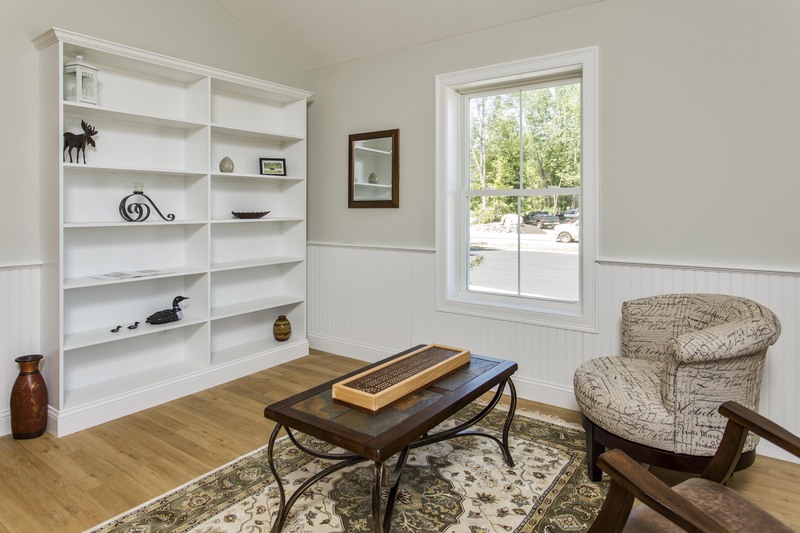 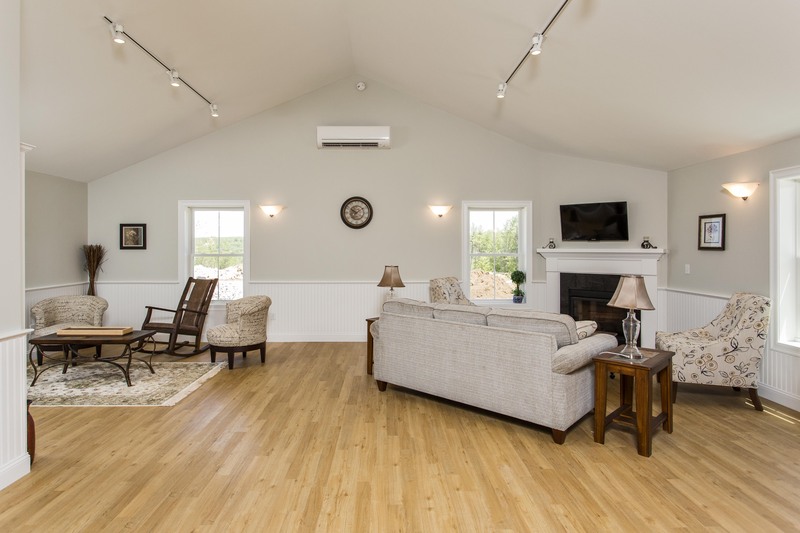 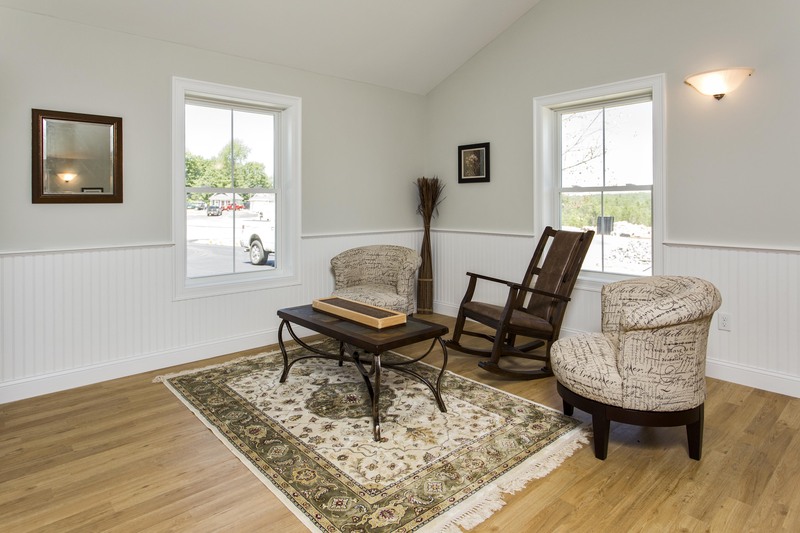 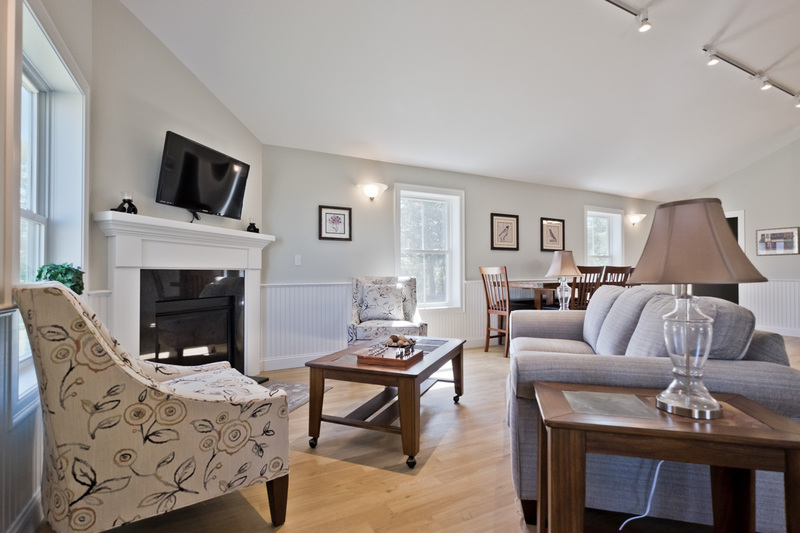 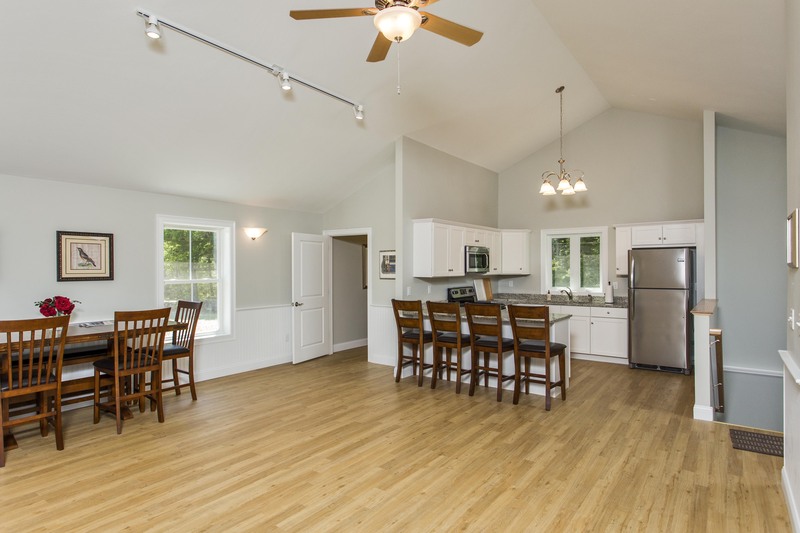 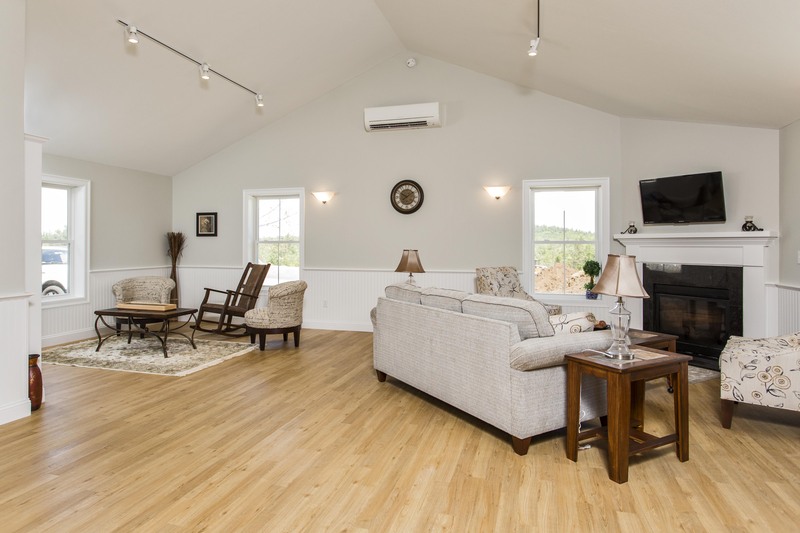 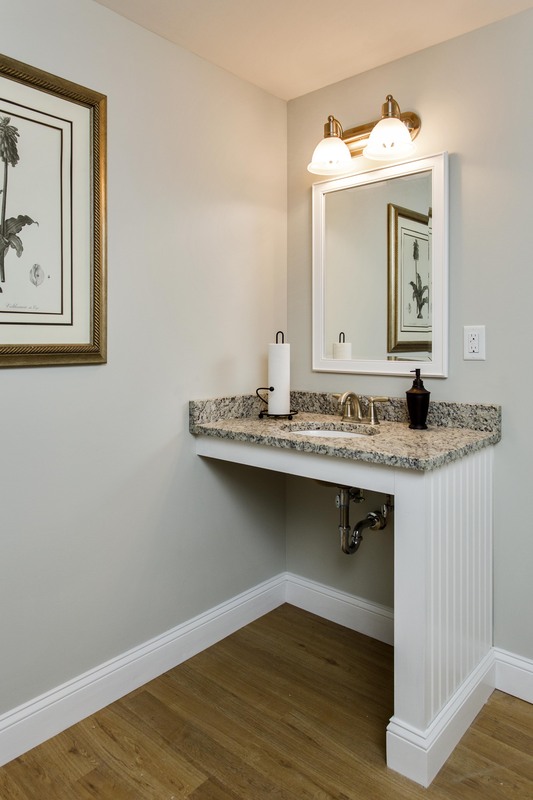 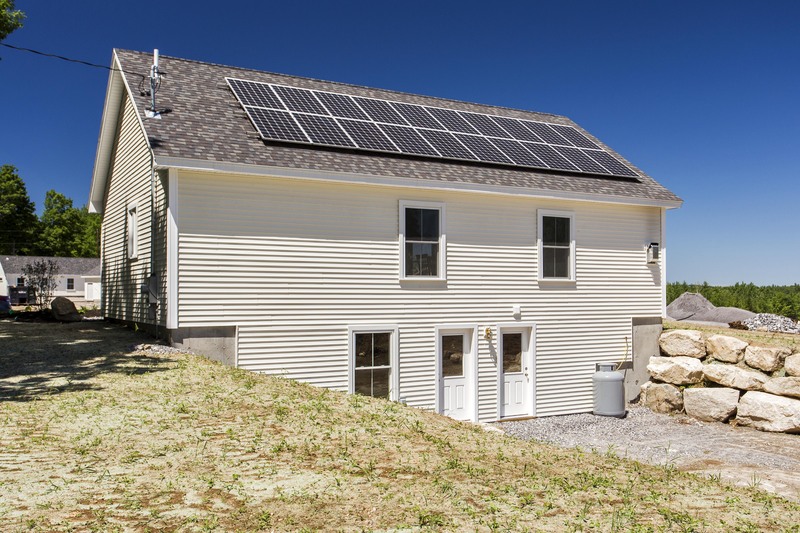 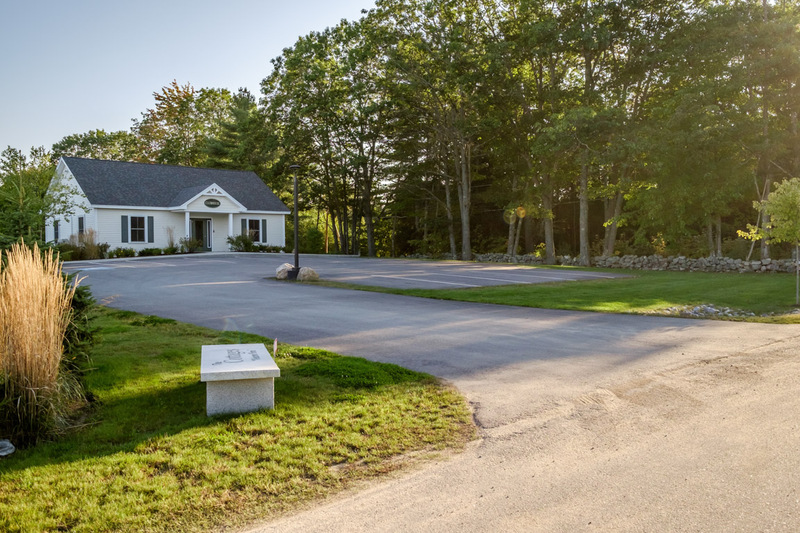 The Cottages at Willett Brook is home to a five-star 1800 sq ft. Clubhouse and includes 20 roof mount solar panels which helps offset the heating and cooling costs. 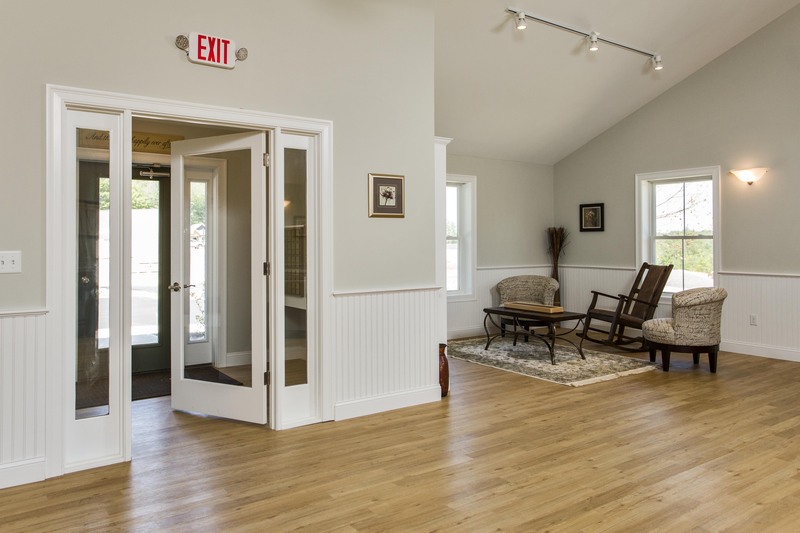 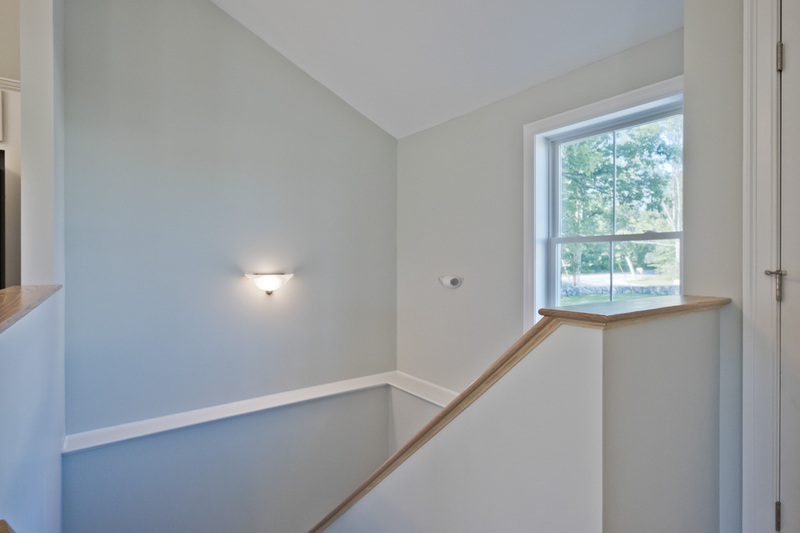 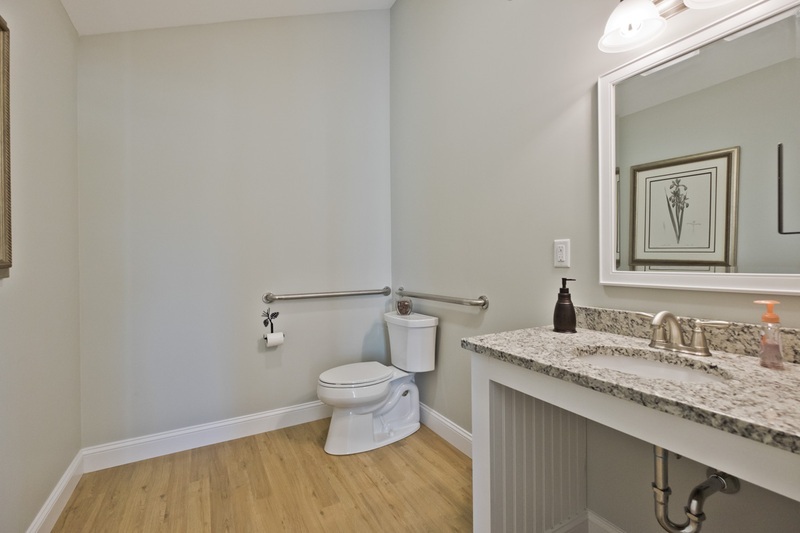 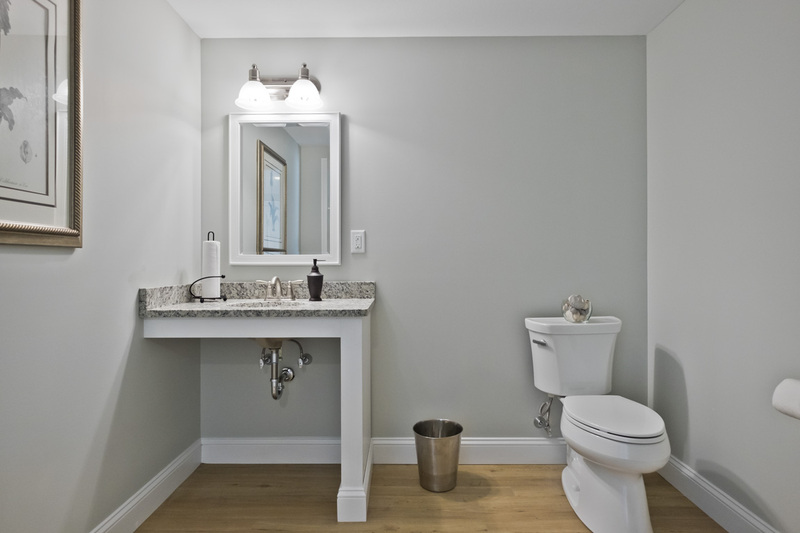 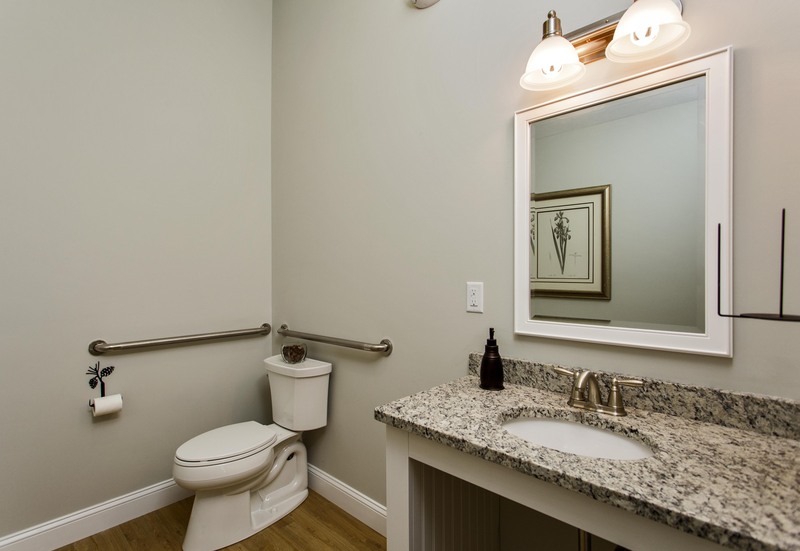 Here, residents can stay both socially and physically active. 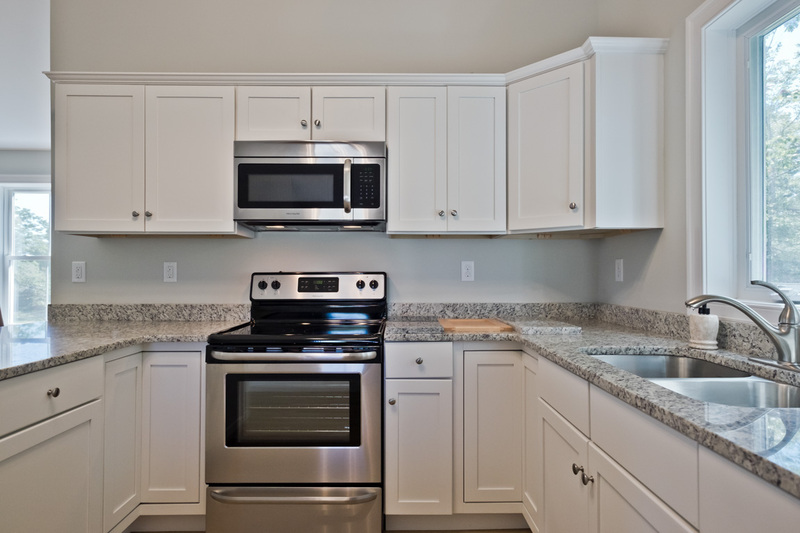 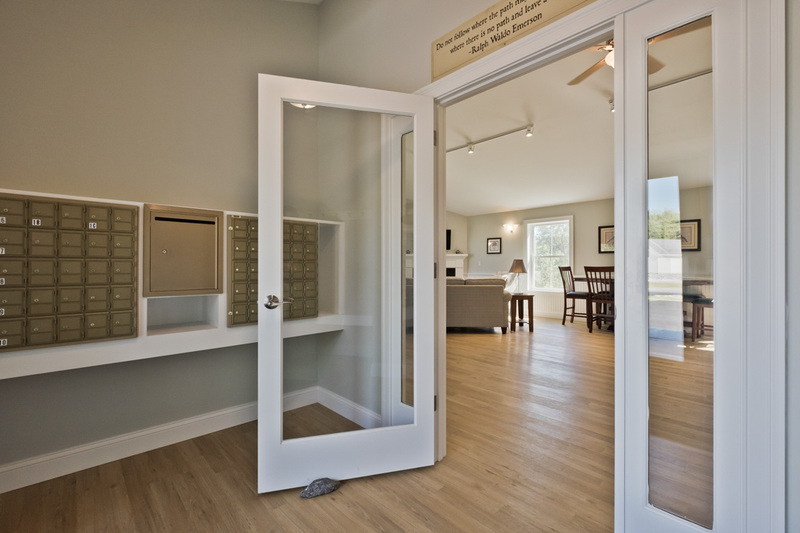 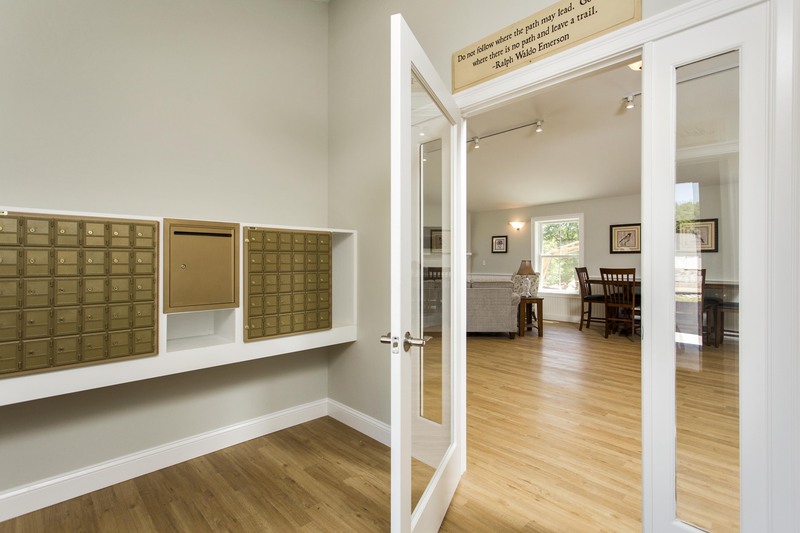 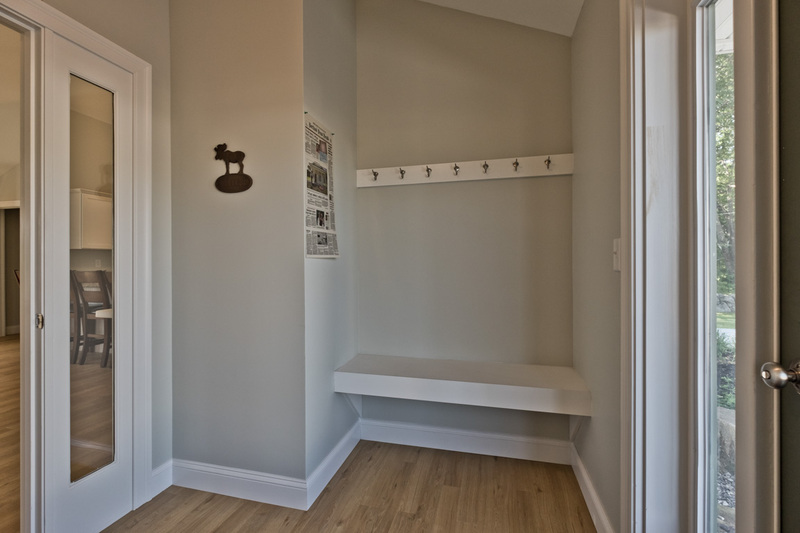 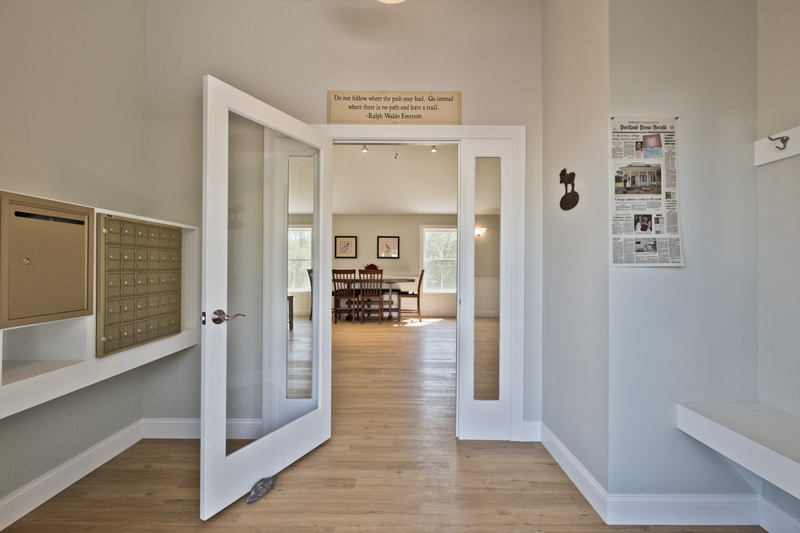 Within the Clubhouse, residents pick-up their daily mail from the mailbox clusters and can also enjoy the full kitchen, the gas fireplace, the flat-screen TV, the library and a multi-purpose area for cards, crafts, and related activities. 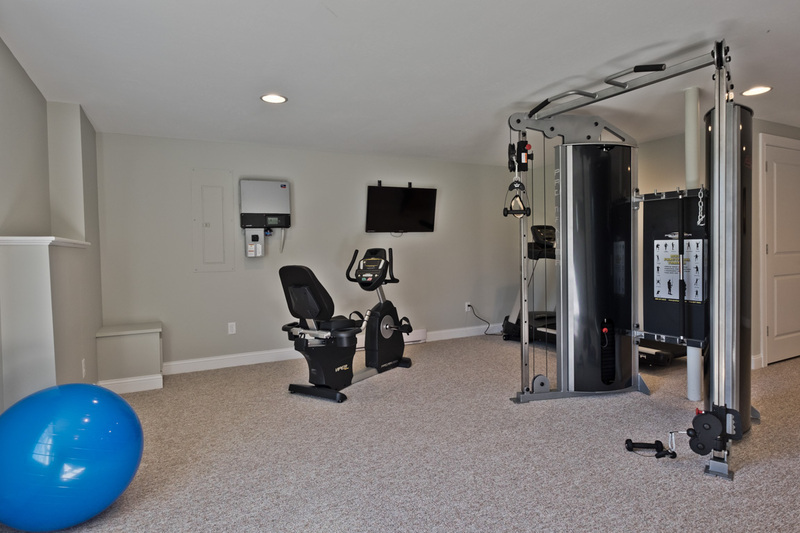 Located in the lower level, is the fitness center offering state-of-the art cardiovascular, weight and strength-training equipment, where residents can work-out alone or in group classes. 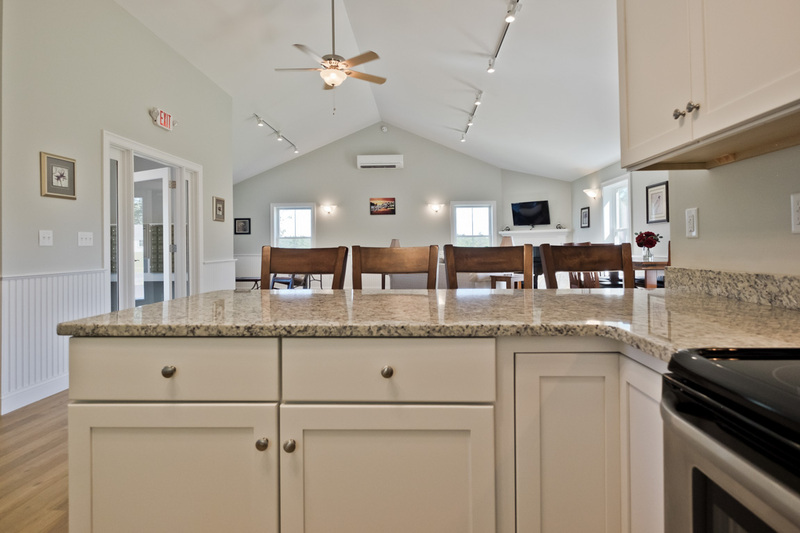 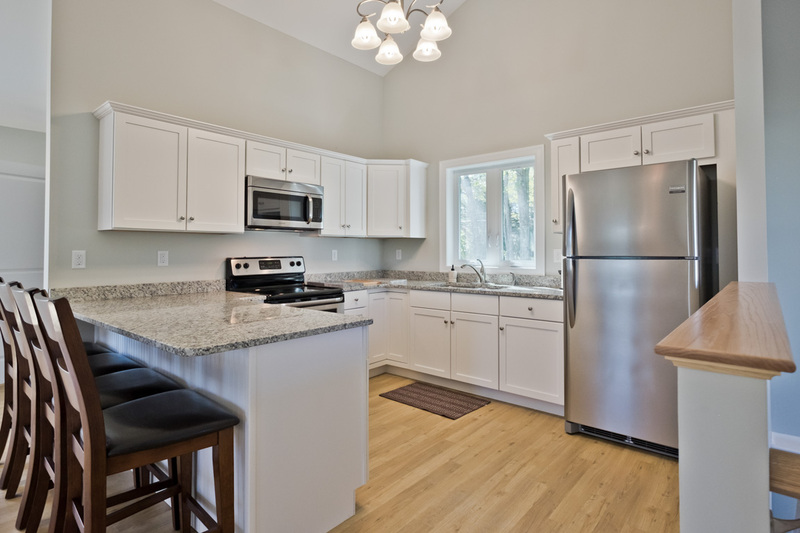 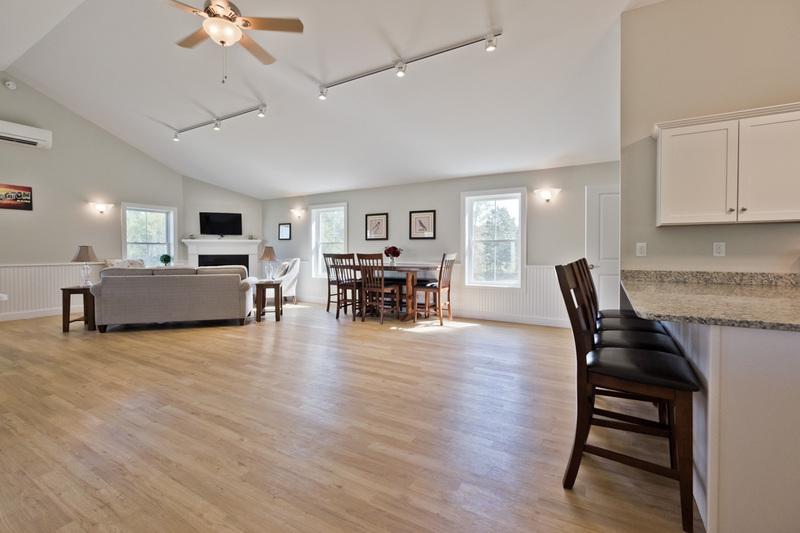 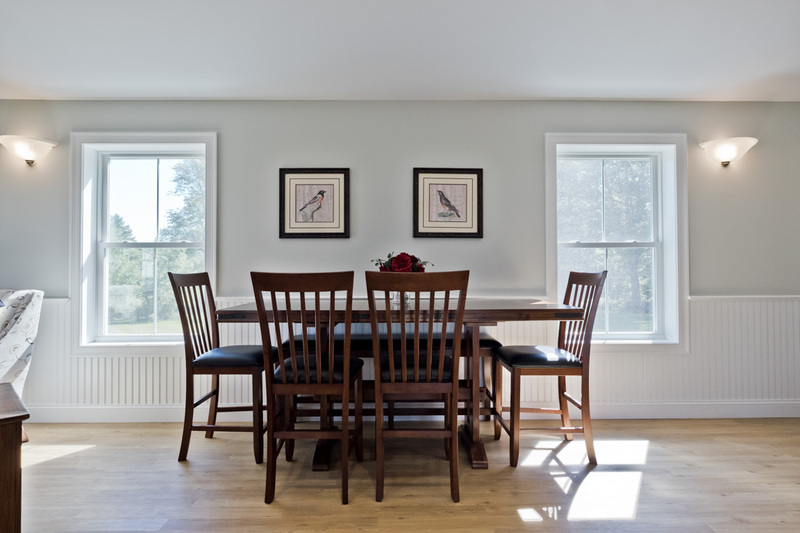 The Clubhouse is available for the residents to host gatherings, parties or special events.